Your Complete Source for medium production insulated lines! 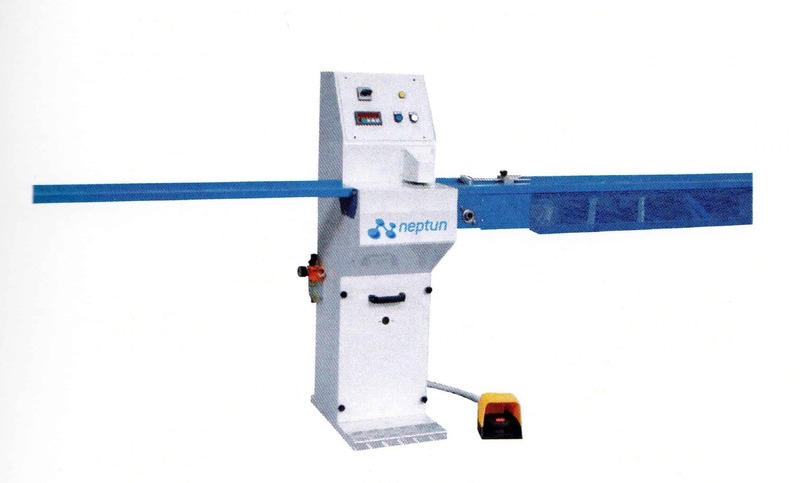 The washing machines Superinox and LV Top can be combined with the coupling press AP300 in order to create insulating glass production lines, which can produce up to 400 panels per day, with workable dimensions up to 2600mm (102”) x 3700mm (145”). AP is a flat press with numerical control, driven by brushless motors and ball screws for fast and precise cycles, offering high level performance. 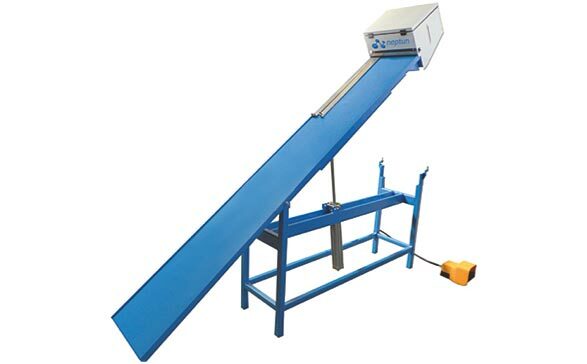 The press can be opened up to 500mm (19 ½”) in order to facilitate maintenance. AP allows the management of structural coupling up to 100mm (4”) in both X and Y, which can be set via the touch screen. The positioning module, complete with independent motorization, allows the coupling of both double and triple panels. 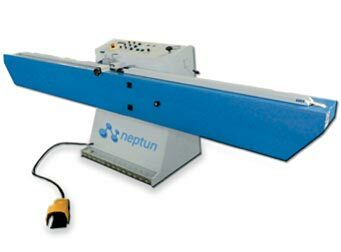 Neptun’s AP series Insulated Glass Production Lines are available in sizes 2000 x 3000 (78”x118”) and 3600 x 3700 (141”x145”) with structural assembling up to 100mm (4”) in the x and y axes, with double and triple glazing possible. AP series can be equipped with buffer accelerating modules in order to speed up sheet advancement. 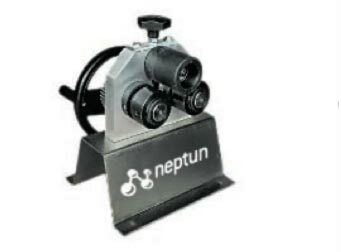 Neptun has available a complete solution for insulated production! 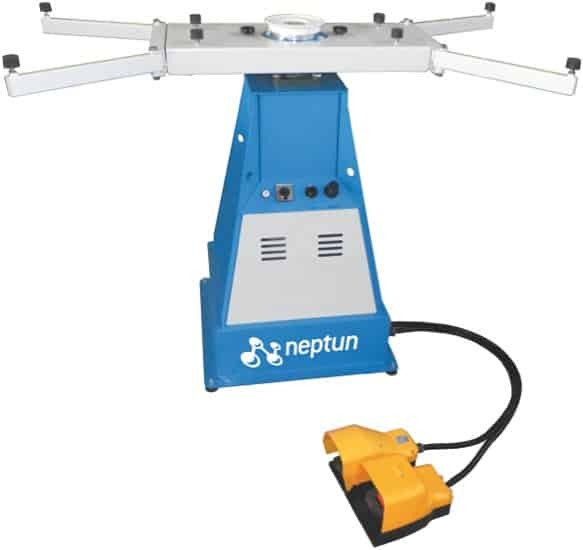 Desiccant Filling Machine - Gas Filling? No Problem!